The Sciell (shield without the d) are beings that draw energy from Darkness, store it in their bodies and transform it to create things like weapons, energy attacks, shields, electricity... They look human but have candy colors hair and eyes, kind of like anime characters. One Sciell has enough power to destroy an entire city. 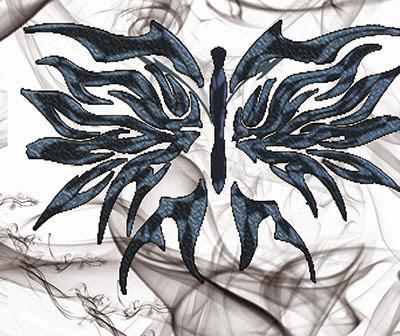 Each Sciell has this mark on their body. It appears when they turn 10- when their Powers gain some semblance of order. The mark burns for days making a powerful child grumpy and even more destructive. There are two kinds of beings that pull power from Darkness, The Sciell (the main class) and The Miners or Empty Ones (a happy accident). 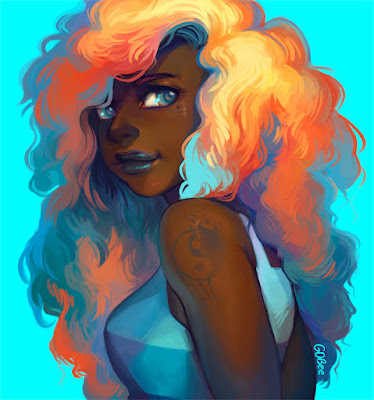 Only of handful of Sciell exist while many Miners live all over the province-Jael. Majority of humans don't know about either of them. Sciell and Miners have several differences. 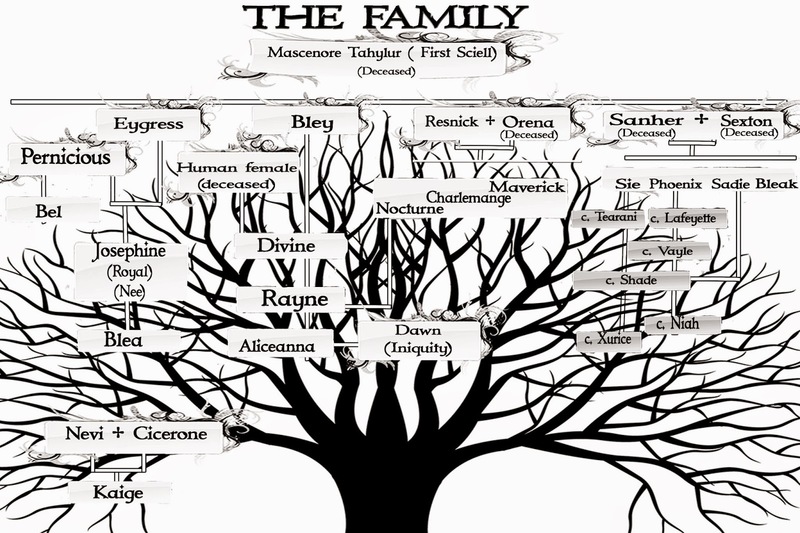 One important one is that the Sciell's Power is linked to their bodies. If they use too much, body parts vanish. Empty their power and they die. Miners can use as much Power as they need without harming their bodies. Exceptions exist for the Miners in special cases. 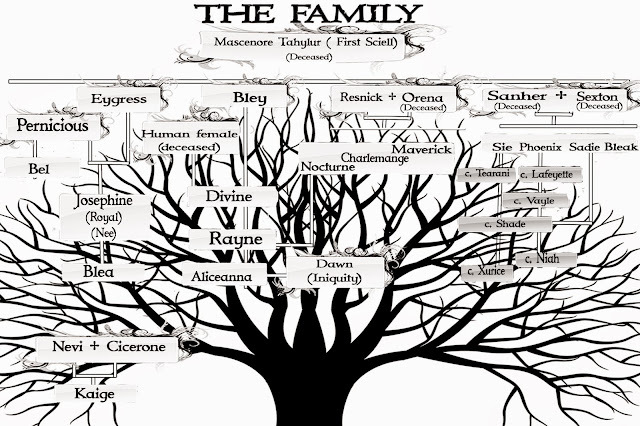 All Sciell and Miners came from one being- Mascenore Tahylur. The Sciell and Miners have unusual features like a brown skin with deep blue eyes and white hair or olive skin with bright gold eyes. 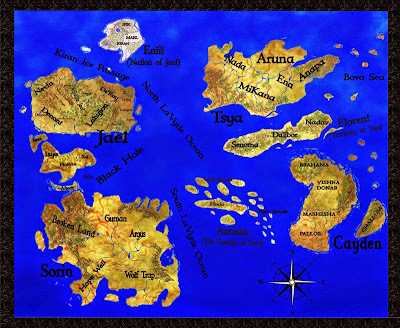 The world consists of 8 landmasses called provinces- each is an island. Jael- Known for their beautiful paper money and their immense underground tunnels that spread through the province. 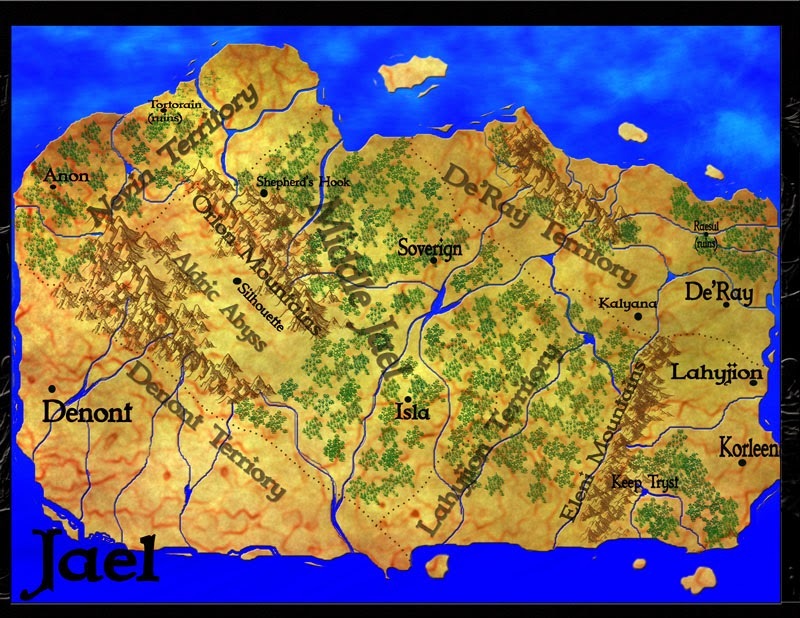 All Sciell and Miners live in Jael. This is their province of origin. Cayden- The Steel Country. Known for its advanced technology. 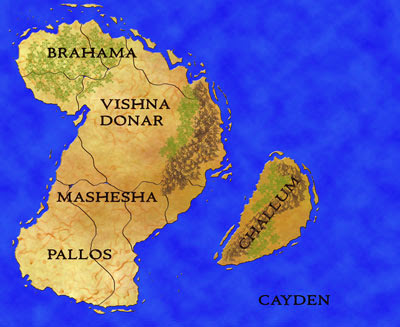 When the leaders learned about Lifeblood beings, they forced them all to live in Challum. Sorin- Heavy military focus- develops advanced weaponry. After Walls of Darkness rose around the world, every province leader blamed Sorin. They all attacked the land, destroying it. 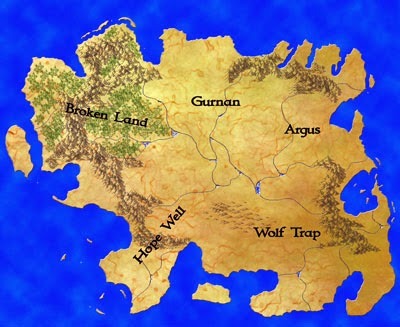 Sorin isn't a wasteland but it's in worse shape than other lands. T'sya - Famous for its architecture. Jael trades with this land the most. Even after the world war, they maintained a strained relationship. Florent- Historic cities with beautiful architecture. Small, but known as one of the oldest provinces in the world. Annissa- Floating Cities. 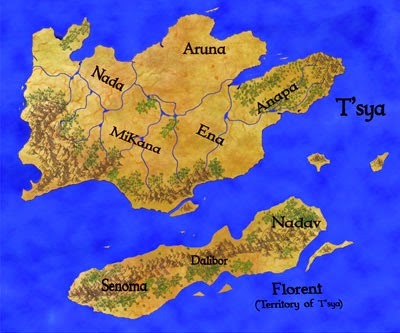 This is a small landmass made up of many islands. 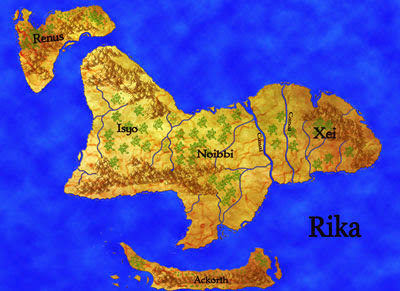 Rika- Known for its canals. 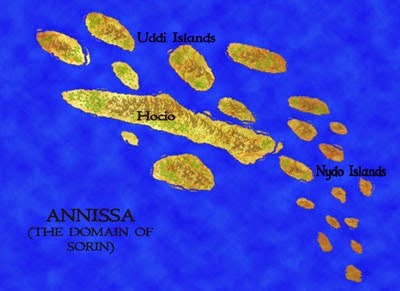 They provide the safest and fastest way for ships from Sorin to reach West Jael. 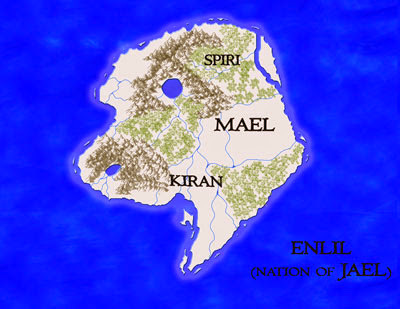 Enlil - Covered in ice and snow. This is the northern most land so it's always cold here. 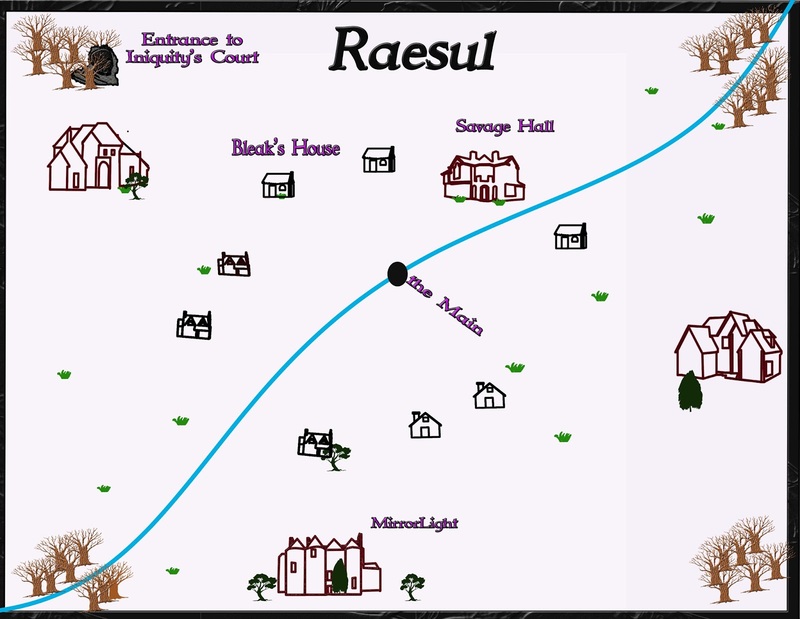 Most of book 1 takes place in Northeast Jael, the De'Ray Territory in a village called Raesul. Book 2 Chains of The Sciell takes place across the province of Jael, but mostly in small villages scattered around Middle Jael. I get asked this question often. 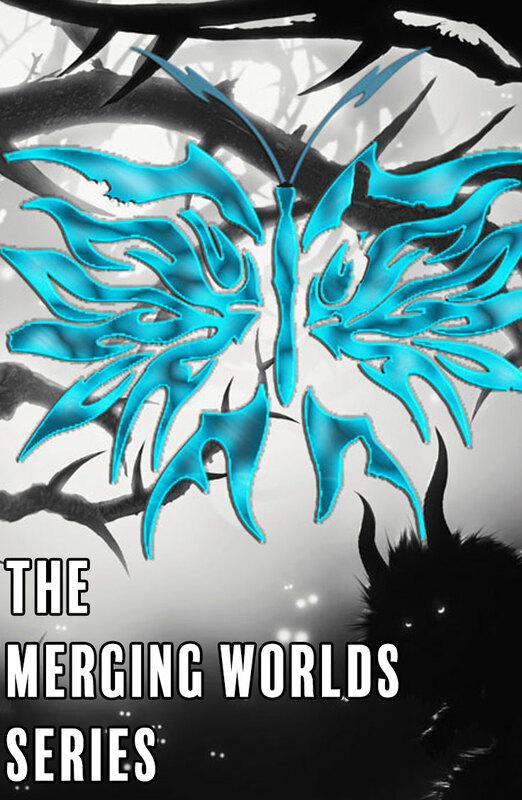 The series is called The Merging Worlds. What are the worlds?